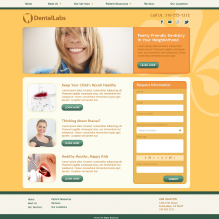 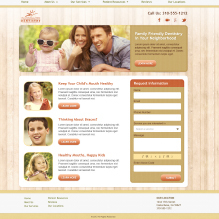 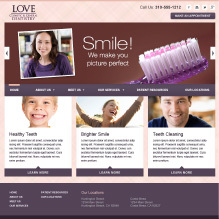 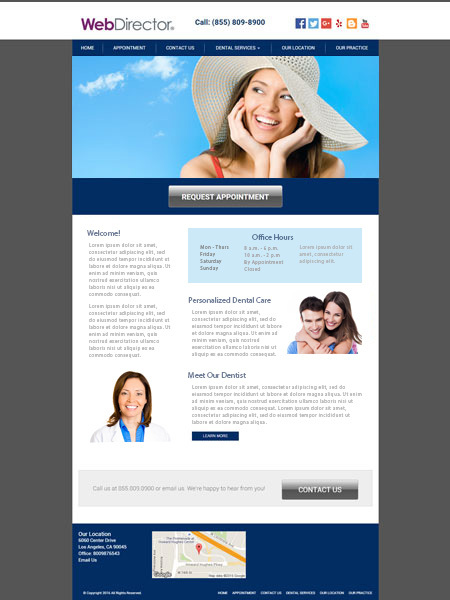 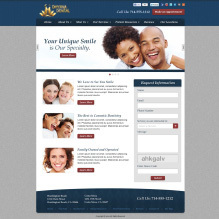 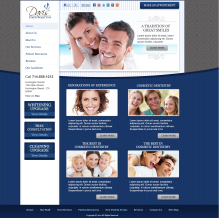 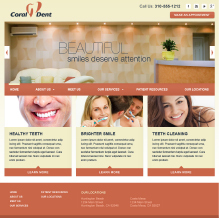 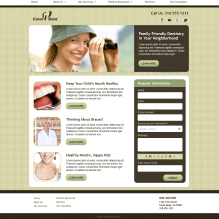 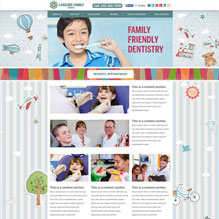 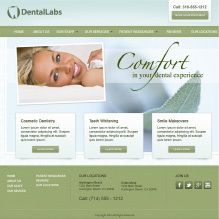 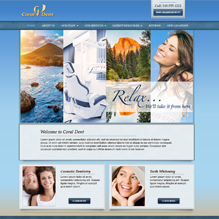 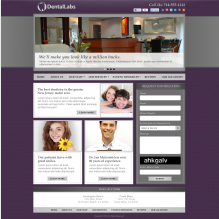 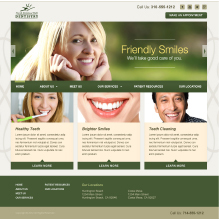 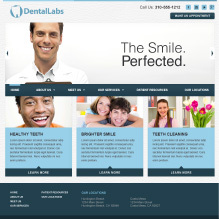 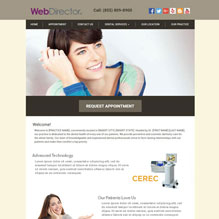 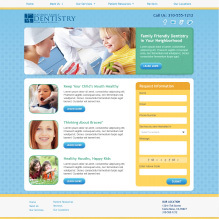 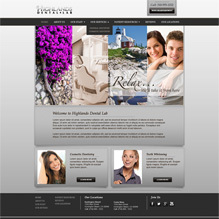 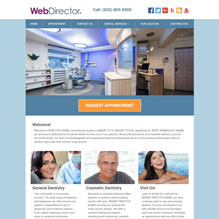 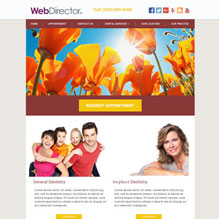 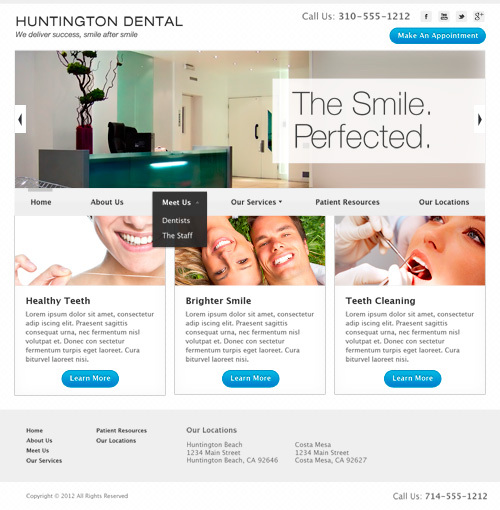 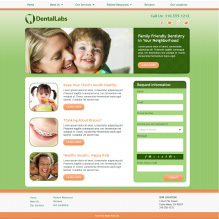 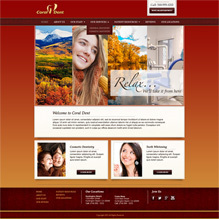 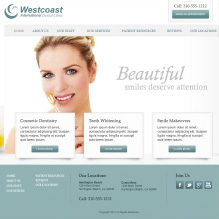 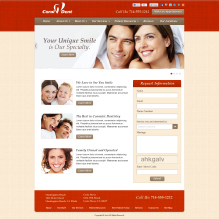 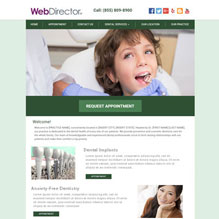 WebDirector lets you choose from over 35 dental website designs. 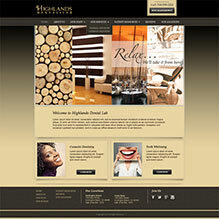 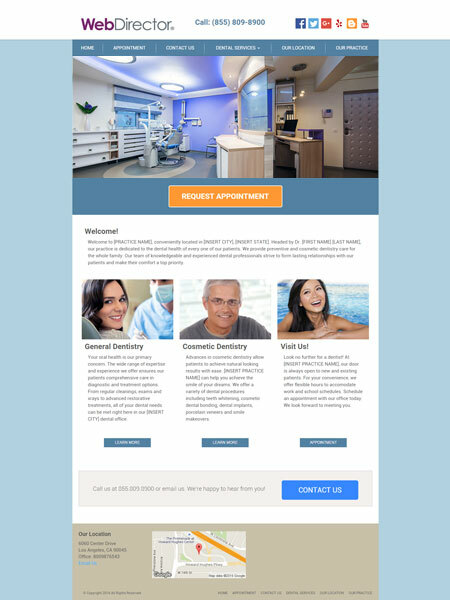 Our templates are easily customizable to give your practice a unique, completely modern web presence. 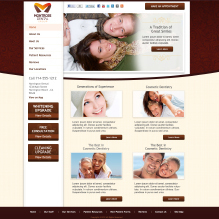 Change colors, text and photos however you like. 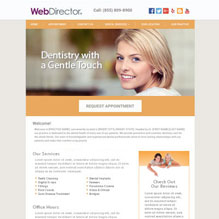 No special technical expertise is required. 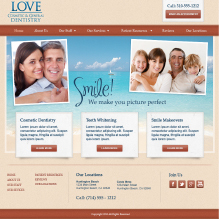 And, it costs nothing extra for your new, custom design to appear on your mobile site and social media pages. 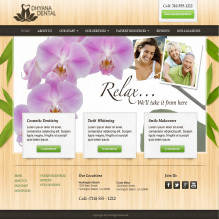 Need help updating your website? 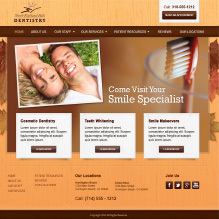 We can do it for you at no extra charge. 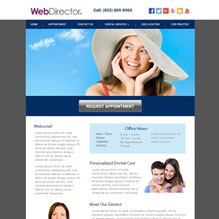 Call: 855-234-6913 or email us. 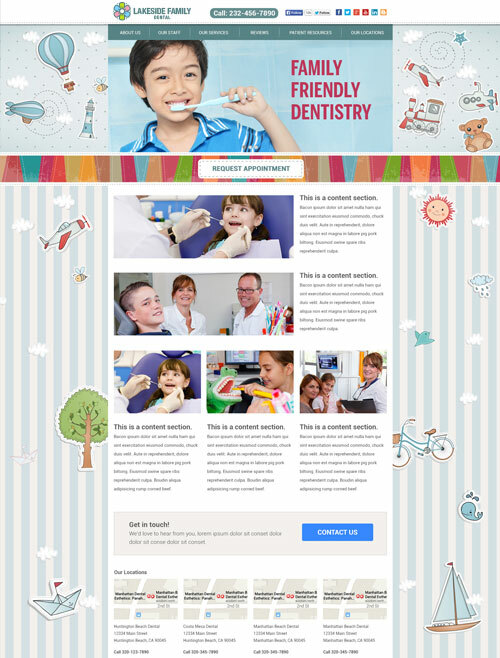 Please select a theme filter using the checkboxes above. 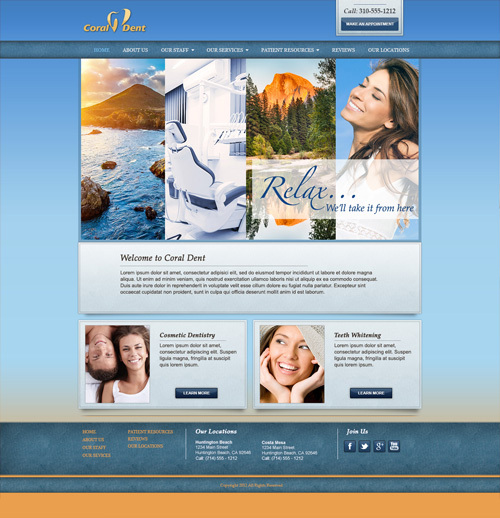 There are no themes available with the selected filters.